* The MD830 Backpack mister is ideal for various types of pest control, including mosquito control. * Powered by Kawasaki commercial, high performance engines. 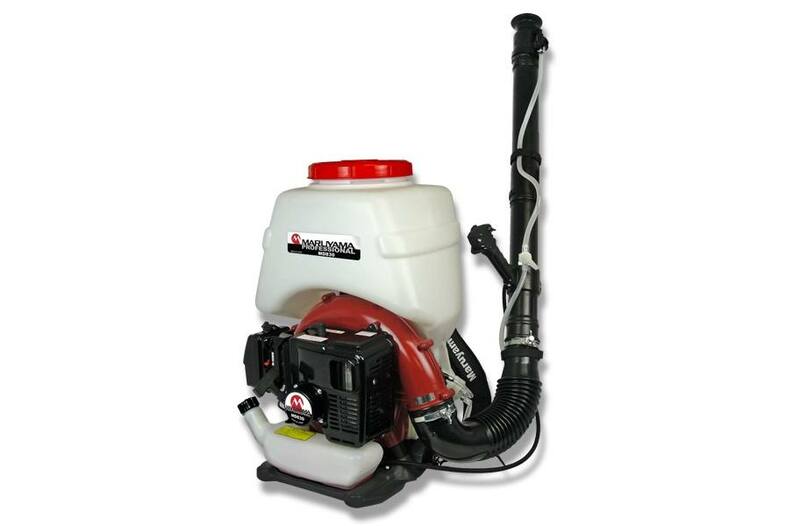 * The MD830 is also a blower, for easy clean-up of leaves, grass clippings, etc. * High-capacity tank makes for versatile applications. * A wide variety of optional accessories are available.